n Mergers and Acquisitions or Joint-Ventures, many transactions fail because of improper M&A advisory practices, including improperly vetted strategies, incompatible partners, inequitable or unrealistic deals or weak management. Poor upfront planning can lead to strategic conflicts, governance issues or missed opportunities. 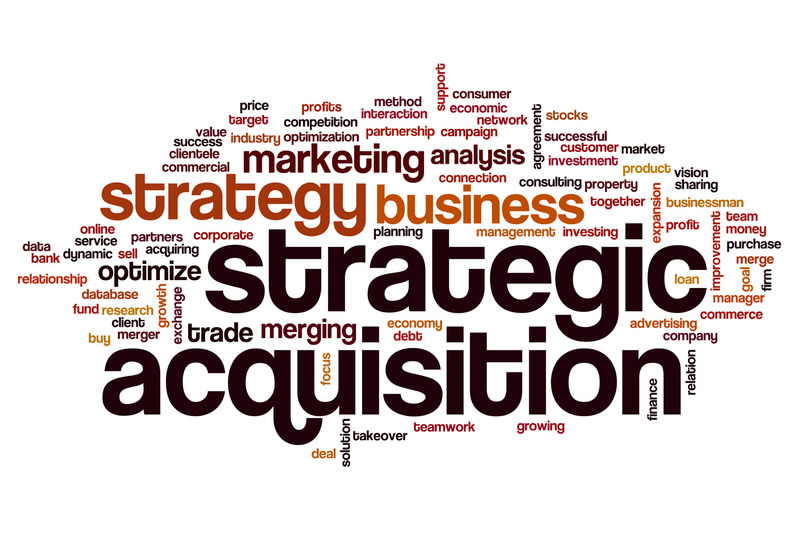 At times, companies pursue an acquisition target largely driven by ego, not by correct strategic drivers. A company culture may prevent team members from expressing justified concerns over a merger, or external advisors may be pushing for a deal to be completed based on inadequate information or misguided priorities. Unfortunately, such practices are not uncommon and all too often destroy stakeholder value. Our M&A Advisory team members have served as Strategic Advisors on multiple acquisitions and joint ventures and have played lead roles securing over $15 billion of financing on behalf of various corporations in different parts of the world. Our deep Industry Expertise helps us develop rational value-creation ideas on potential acquisitions. Our experience in leading businesses helps us understand the rationale and cultural fit. This, in turn, enables us to provide sound advice to our clients on whether or not an acquisition, divestiture, joint-venture or any such partnership makes sense. We are not afraid to speak-up and voice our opinion. As a principle, we do not just interview senior executives in client companies and tailor biased advice to suit their interests. Over the course of several decades, our M&A advisory team members have led businesses that involved acquisitions, divestitures and joint-ventures on almost every continent. We are management consultants with over 500 combined years of real-world experience. M&A ADVISORY HAUS STAT #68: The value of mergers and acquisitions in the Pharmaceutical, Medical and Biotech industry group in 2014 totaled $114.9 billion, second only to Technology, Media & Telecommunications.